So, I'm going through all of the thousands (!) 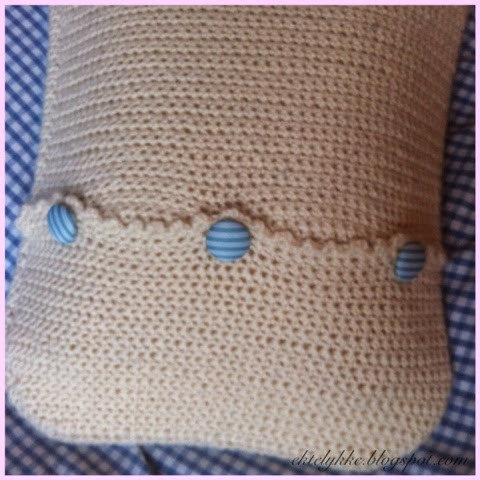 of photos in there, and found some shots of the hotwater bottle I made as a Christmas gift for one of my best friends. 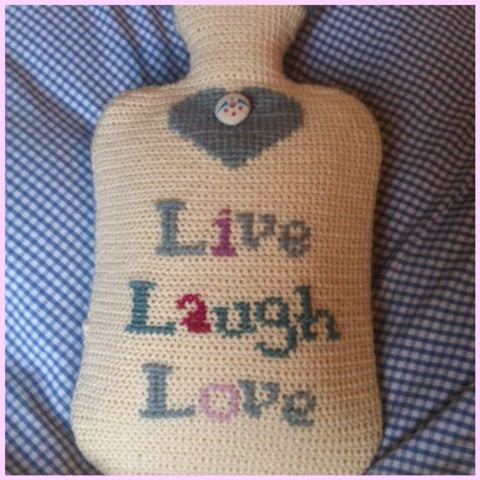 Anyway, I made a few hotwater bottles last year, and this is probably my favourite! I made a little loop on the back, so it can hang on the wall when its not use. I made an opening in the back, so it is easy to take the cover off if it needs to be washed. 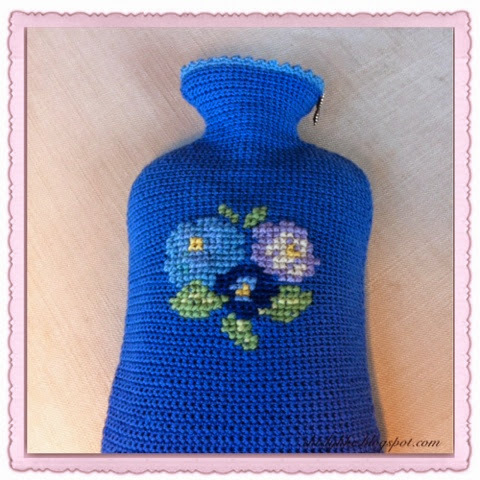 I'm including 2 of the other hotwater bottles I made last year - I think I've shown you these before?? I really love making these covers, and I have so man ideas for upcoming projects! These are just lovely. Since I am a rose gal, I especially like the one you made for your sister. 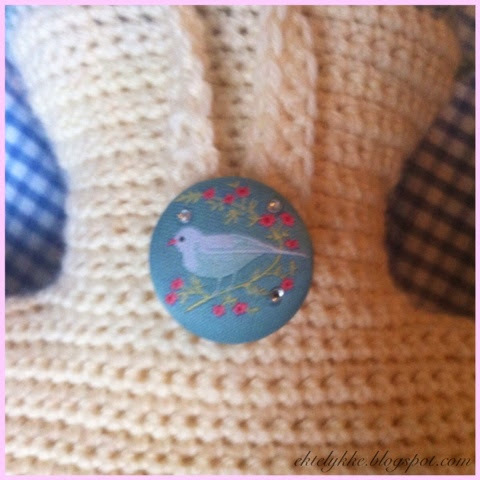 Oh and that button on the first one, with the little bird, is absolutely precious! Thank you, Astri! 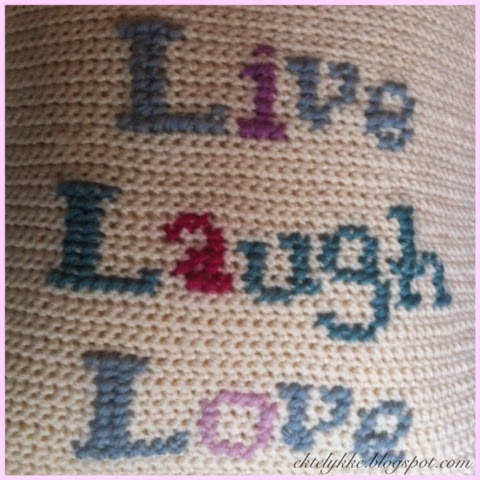 :-) Roses are among my favourite flowers (as you probably can tell from my blog layout..)! I wish you a wonderul day!! What great presents! 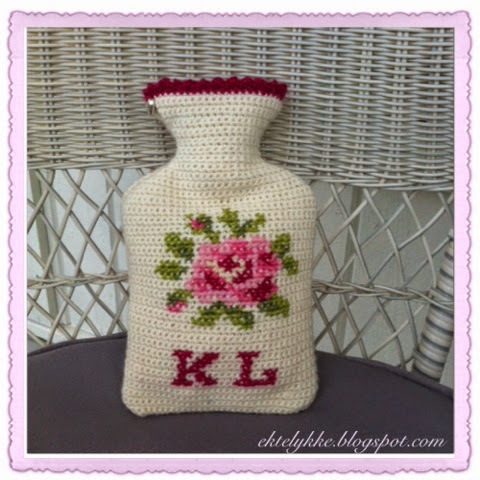 I have a soft spot for the bright blue one with embroidered flowers you made for your mother-in-law! 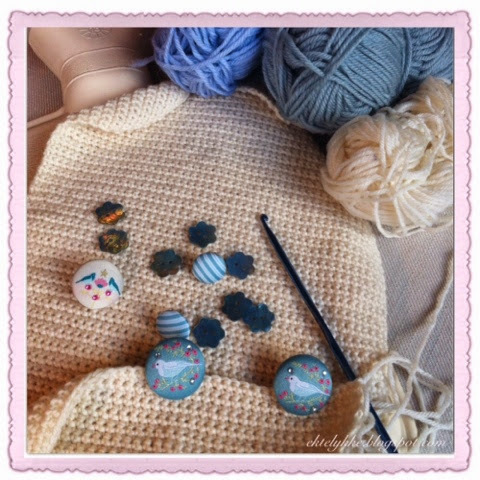 Like Astri, I love the little bird button!